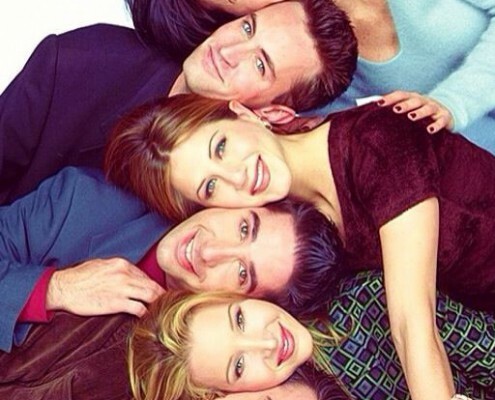 Guest Blog: How to repurpose your sentimental clothing. 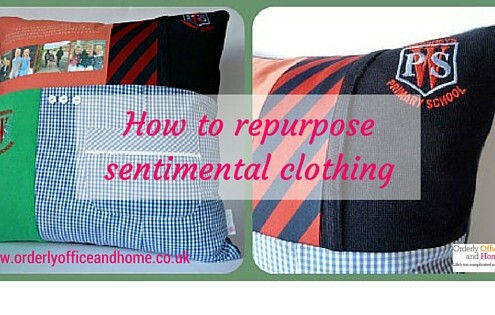 https://www.orderlyofficeandhome.co.uk/wp-content/uploads/2015/10/How-to-repurpose-sentimental-clothing.jpg 315 560 Amanda Manson https://www.orderlyofficeandhome.co.uk/wp-content/uploads/2015/04/orderlylogo1-300x119.png Amanda Manson2015-10-23 16:33:042015-10-23 16:34:04Guest Blog: How to repurpose your sentimental clothing. An apple a day... keeps the clutter at bay! 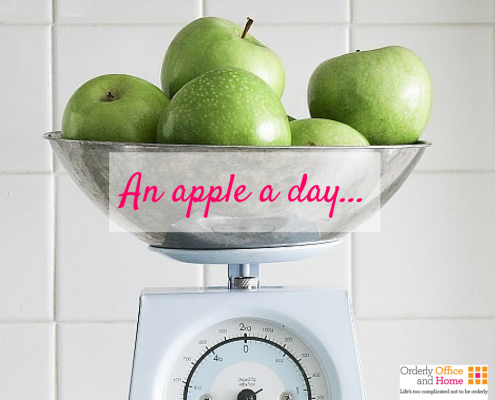 https://www.orderlyofficeandhome.co.uk/wp-content/uploads/2015/07/An-apple-a-day...-e1435783413225.png 377 450 Amanda Manson https://www.orderlyofficeandhome.co.uk/wp-content/uploads/2015/04/orderlylogo1-300x119.png Amanda Manson2015-07-01 20:00:102015-07-01 22:07:38An apple a day... keeps the clutter at bay! 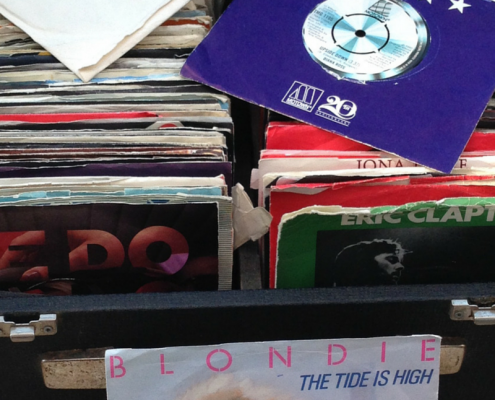 Vinyl; Clutter or Classic? 5 ways to make the most of your records. Today has been Record Store Day in the UK, with many independent record retailers coming together to celebrate the art of music. As a fabulous way of getting people into stores, many artists have produced special edition vinyl and CD releases, and in my home town of Manchester, it has caused something of a stir! 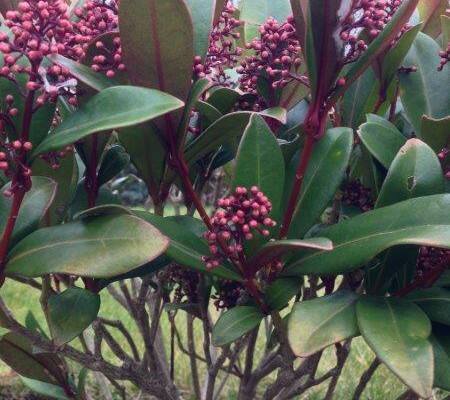 https://www.orderlyofficeandhome.co.uk/wp-content/uploads/2015/04/blog-vinyl-image.png 1200 800 Amanda Manson https://www.orderlyofficeandhome.co.uk/wp-content/uploads/2015/04/orderlylogo1-300x119.png Amanda Manson2015-04-18 19:31:272015-04-29 18:02:29Vinyl; Clutter or Classic? 5 ways to make the most of your records. What can I organise over the Easter break? https://www.orderlyofficeandhome.co.uk/wp-content/uploads/2015/04/orderlylogo1-300x119.png 0 0 Amanda Manson https://www.orderlyofficeandhome.co.uk/wp-content/uploads/2015/04/orderlylogo1-300x119.png Amanda Manson2014-04-17 20:30:192015-04-29 18:05:50What can I organise over the Easter break? What are the signs I need decluttering help? https://www.orderlyofficeandhome.co.uk/wp-content/uploads/2015/04/orderlylogo1-300x119.png 0 0 Amanda Manson https://www.orderlyofficeandhome.co.uk/wp-content/uploads/2015/04/orderlylogo1-300x119.png Amanda Manson2014-03-03 14:36:192015-04-29 18:07:41What are the signs I need decluttering help? One in, one out. 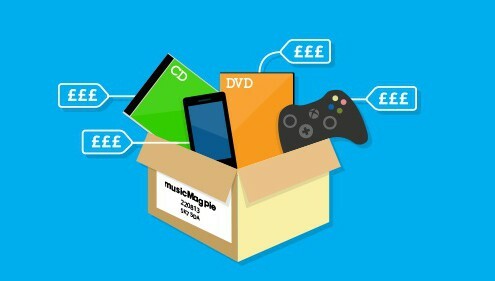 A pre-Christmas declutter for cash! 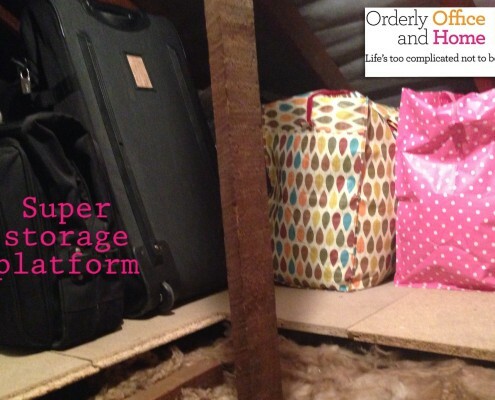 https://www.orderlyofficeandhome.co.uk/wp-content/uploads/2013/11/One-in-One-out.A-pre-Christmas-declutter-for-cash.jpg 315 560 Amanda Manson https://www.orderlyofficeandhome.co.uk/wp-content/uploads/2015/04/orderlylogo1-300x119.png Amanda Manson2013-11-21 16:05:062015-11-05 20:14:23One in, one out. 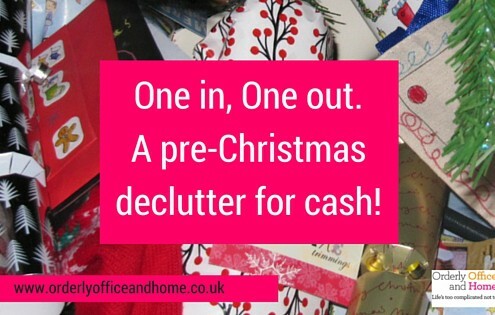 A pre-Christmas declutter for cash!